Young Man are based out of Chicago, have supported Local Natives and have a new album out in April. 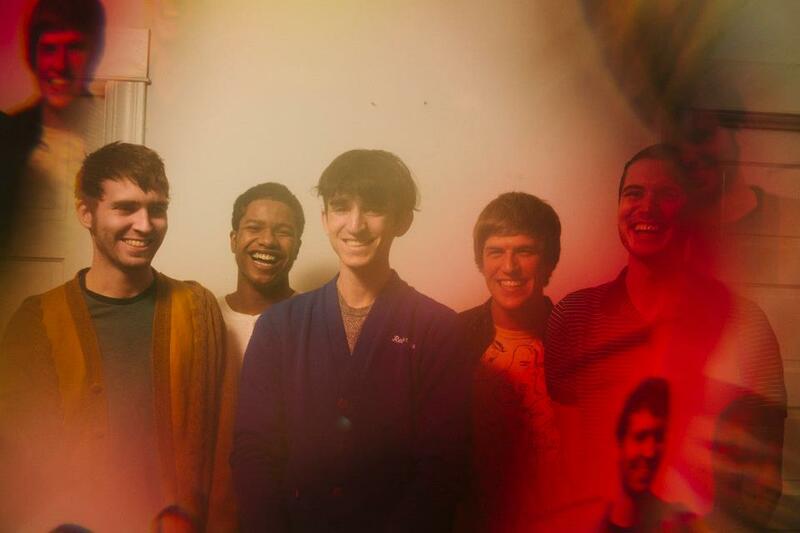 It’ll be called ‘Beyond Was All Around Me’ and – if ‘In A Sense’ is any indicator- will sound like the gorgeous culmination of Deerhunter’s melancholy and Local Natives ear for off-kilter syncopation. We’re pretty psyched.